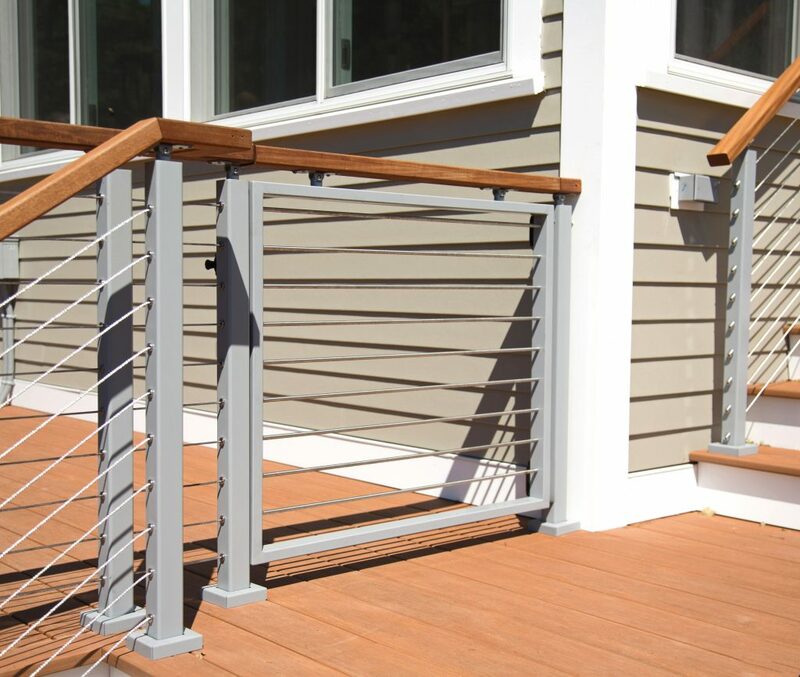 The above products are recommended for installation or mounting of the Gate Hinge Post - Cable Railing. 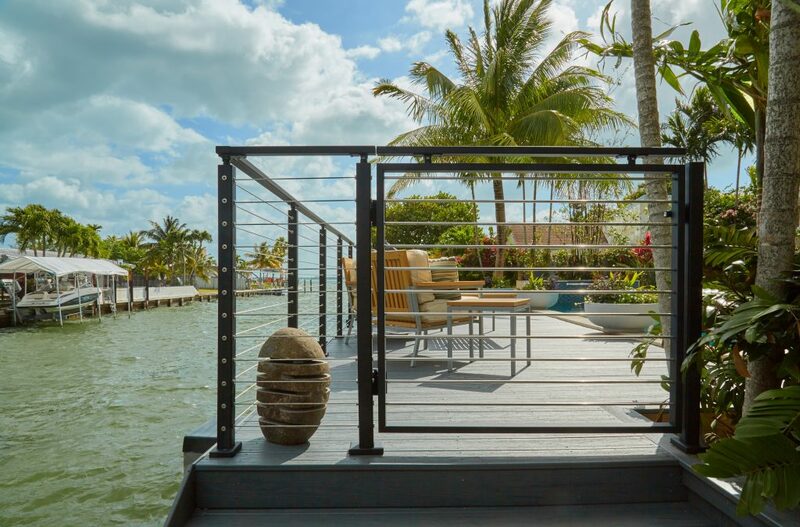 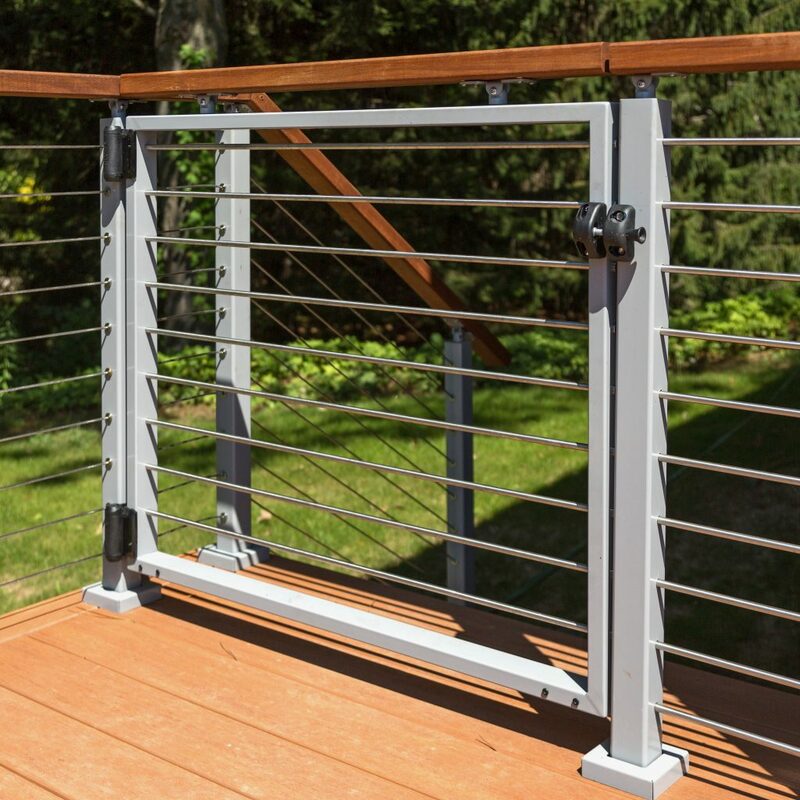 Add the functionality of a gate to your cable railing system while maintaining its elegance and reliability. 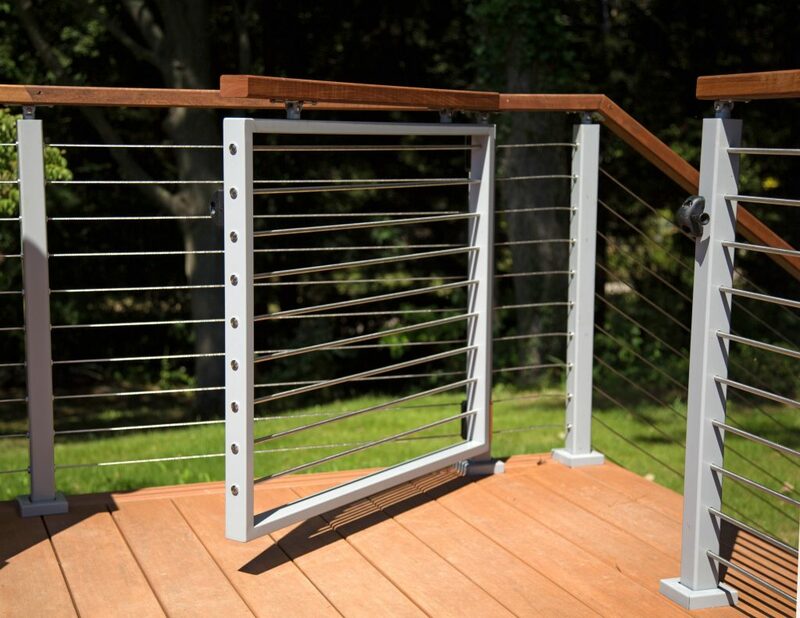 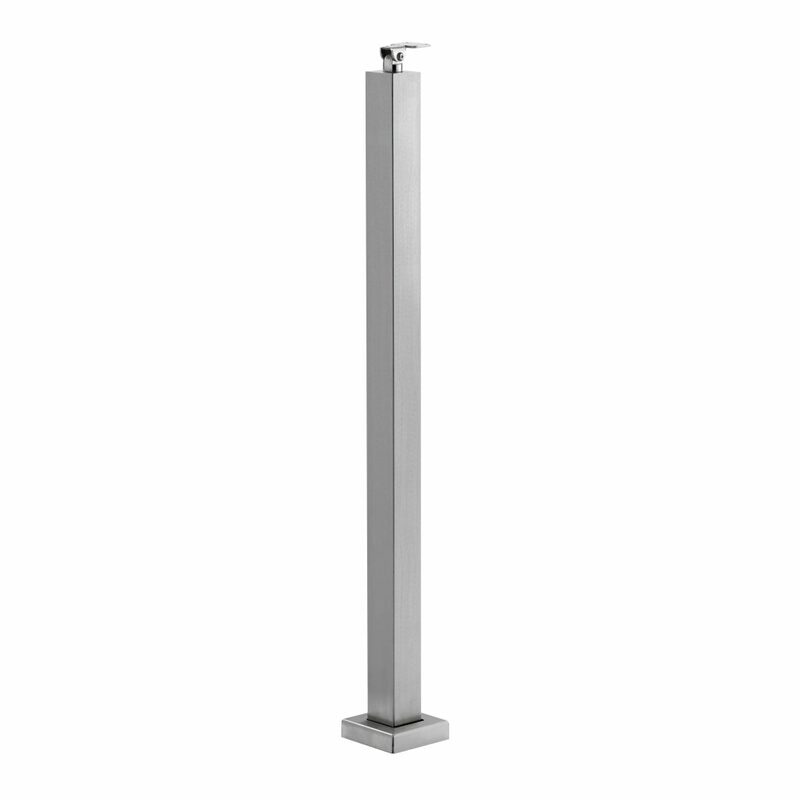 Specially designed for use with the Viewrail Cable Railing Gate Kit, the Gate Hinge Post features a handrail bracket, allowing you to end the handrail before it reaches your gate.